Glenfiddhich, a name that is known throughout the world. Glenfiddich was, until recently, the world's best selling single malt whisky. 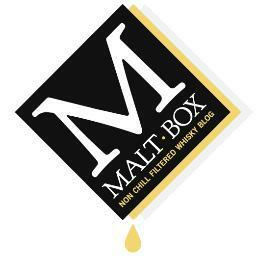 A Speyside distillery that effectively started the Whisky obsession for many whisky fans and who are touted to have been the first company to actively market their single malt with target branding in the 1960's. The rest is history. Owned by William Grant and Son who also own Balvenie and Kininvie, the 12 year old is a staple both on shop shelves and whisky cabinets from Aberdeen to Swaziland. A popular Speysider of this pedigree with it's light and fruity notes matches perfectly with a good upbeat remix from 2 pedigree artists. 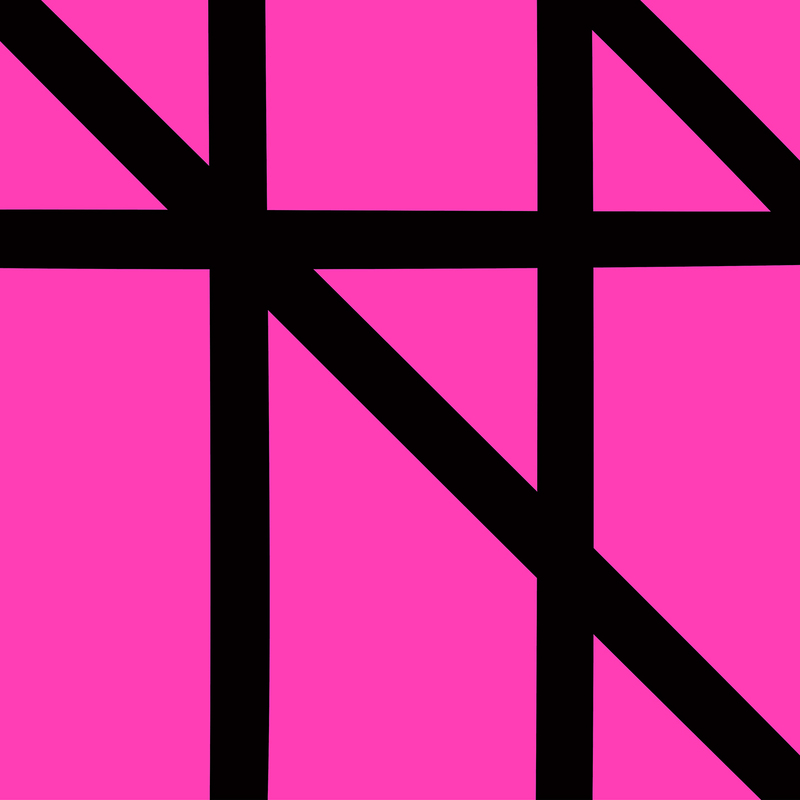 It's fruity all right, it's Tutti Frutti by New Order (Hot Chip Remix)!